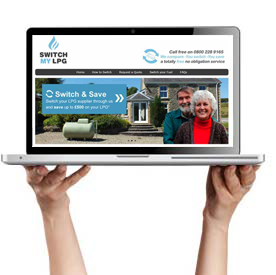 Take a look at our video guide below on how easy it is to switch your LPG supplier. 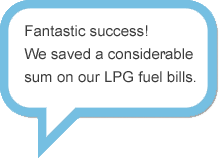 How much will it cost me to switch to a new LPG supplier? 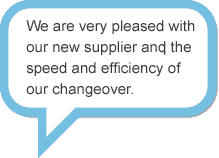 Switching suppliers through us is totally free of charge with no obligation. Will I need a new Tank? When do I become eligible to switch from my current supplier? Once you have reached or nearing the end of your current Two year contract. 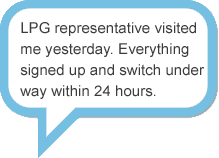 How long does the switchover process take? On average 28 days, but can take up to 42 days. I currently pay a standing charge for my tank, what happens if I switch ? 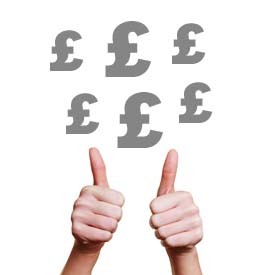 Ownership of your existing tank is transferred over to the new supplier, therefore you will then only pay the new supplier a standing charge. 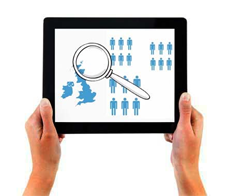 LPG is used in hundreds of applications by millions of users throughout the world.